DC UNCHAINED MOD APK is now arrived on Android. 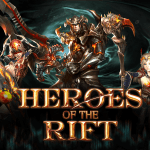 After almost 3 months of its announcement, Developer FourThirtyThree Inc. finally released their game in play store. Currently its still in beta stage so you have to grab your APK FILE from Andropalace. 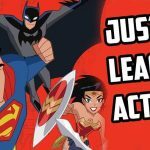 i have already posted a brand new justice league few days ago. 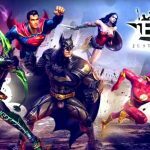 Now its time to get in to English Version Of Justice League as DC Unchained MOD APK. Almost all DC heroes are united to fight against evils. Since its from well known developers so sure it must hold something big. 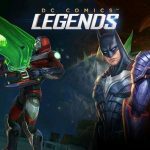 We already have so many DC heroes games right. like Injustice one and two,Justice league. But DC Unchained is quite different. Its top quality graphics and gameplay is combined for a great game. 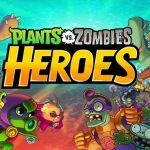 Its surely is a hype game when announced. 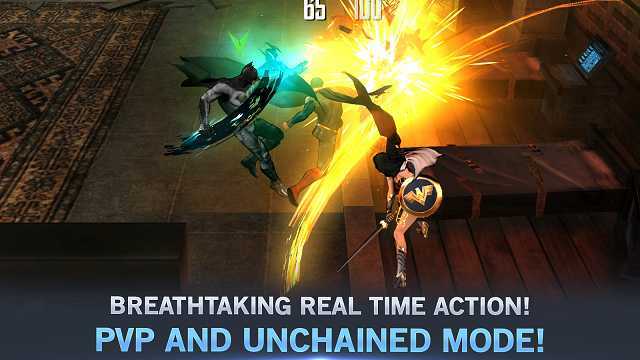 This game lets you fight with your favorite dc super heroes against evils. 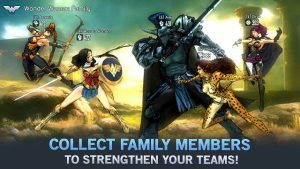 even you can select negative characters from DC Universe to try them. 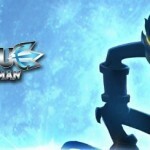 Its a story based game where you have different chapters to complete including different heroes to try. Gameplay is quite satisfying,graphics are top notch. you can bring your favorite Super Heroes like Superman,Batman,Wonder-Woman and Flash to fight in the battles. 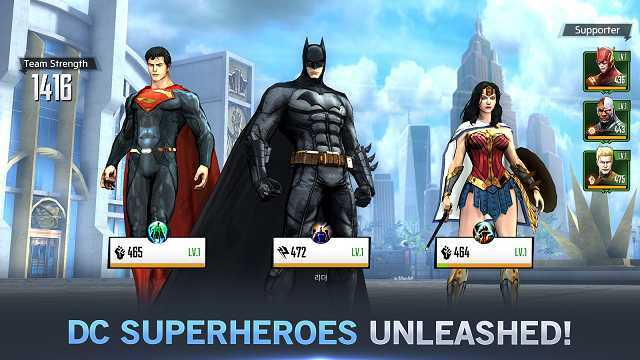 Now you can follow story of negative characters like Joker, Harley Quinn, Catwoman, and Lex Luthor and play as them. 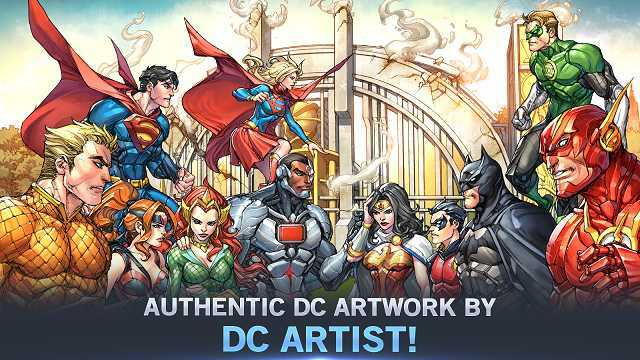 you will be able to Follow the original story of DC Universe which is inspired by the DC Comics story-line. Story telling is beautifully crafted in artwork illustration to give you quick glimpse of whats happening in the story. 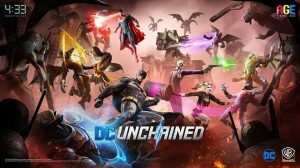 Its a complete package of DC Universe in one simple mobile game called DC UNCHAINED MOD APK. Animation to gameplay and character designs everything is perfect. Hack and slash feature works well here since its packed with all heroes and their equipped weapons. all heroes are branded with their own fighting styles. batman uses his batarangs,Superman using his strong punches,harley Quinn uses here favorite melee weapon mallet. 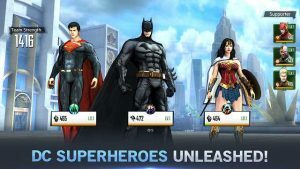 in short all the characters and villains got their iconic weapons and abilities. If you are a fan of DC Comics then you must try DC UNCHAINED APK MOD at least once. Can’t go a past the log in page… Is there any solution to this? Looks to me it’s region locked. I don’t think that the installation of apk can be blocked by region. I want to play this game… I’ve downloaded this game 3 different times from 3 different sites and apon opening the app, it acts like its gonna download the data file but then it crashes.. Every single time. Any suggestions please. I have a Galaxy S6.